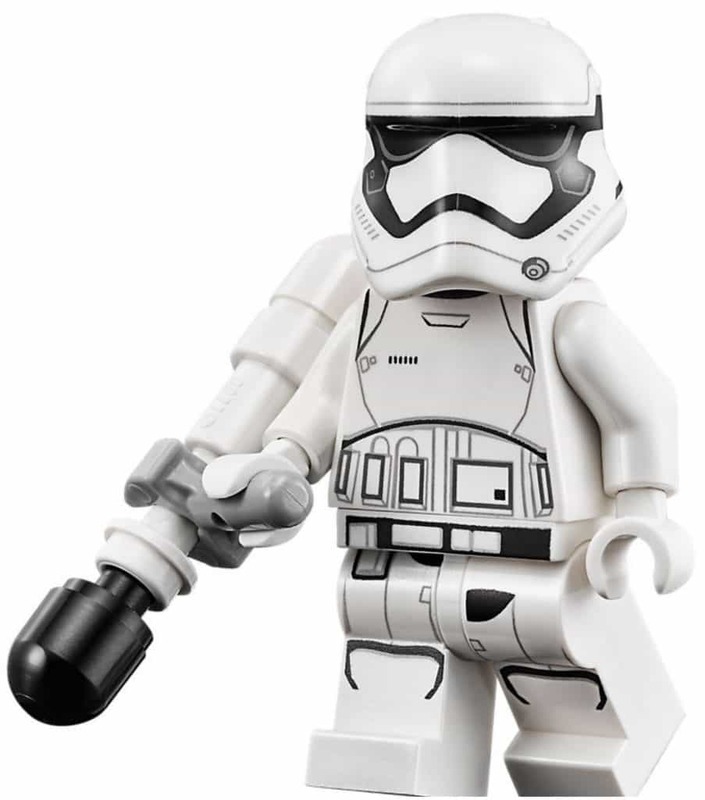 This Lego minifig of Ex First Order Stormtrooper designation FN-2187 AKA Finn, appears in two sets, this one 75139 and 75105 Millennium Falcon. 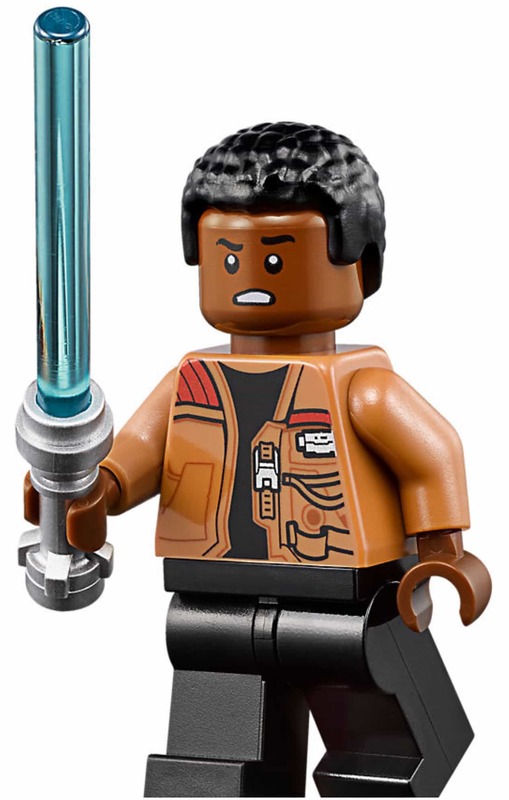 He has a two faced head with open and closed mouth and a quite afro hair piece that is nothing like in the film but hey, he has a cool jacket that he nicked off Poe Dameron! I really think Lego could have tried harder with the legs for this minifig as he is a principal character and plain black legs are so 1970. 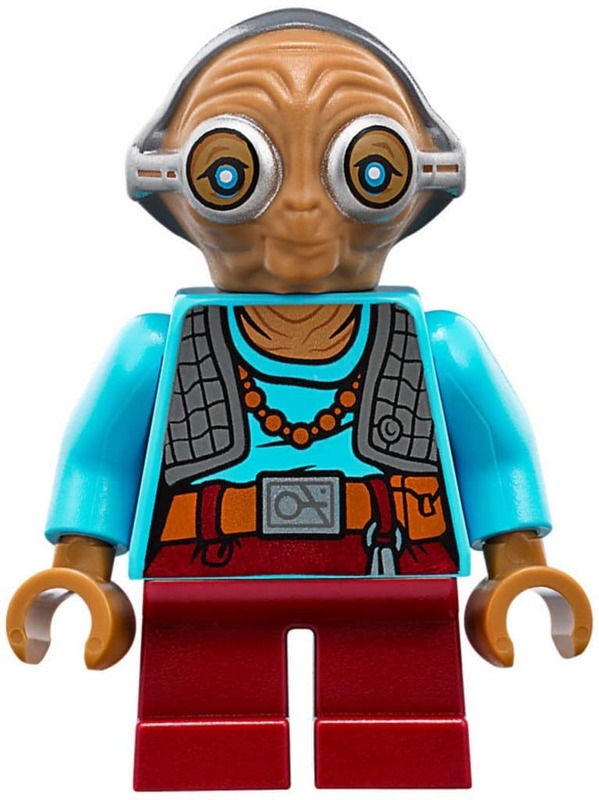 This really is an exceptional quality Lego minifigure, Maz looks great with boldly coloured plastic parts and a fantastic moulded head. The eyes, goggles and jacket are beautifully printed making Maz one of my favourite ‘Force Awakens’ minifigs. Maz Kanata: Where’s my boyfriend? Han Solo: Chewie’s working on the Falcon. 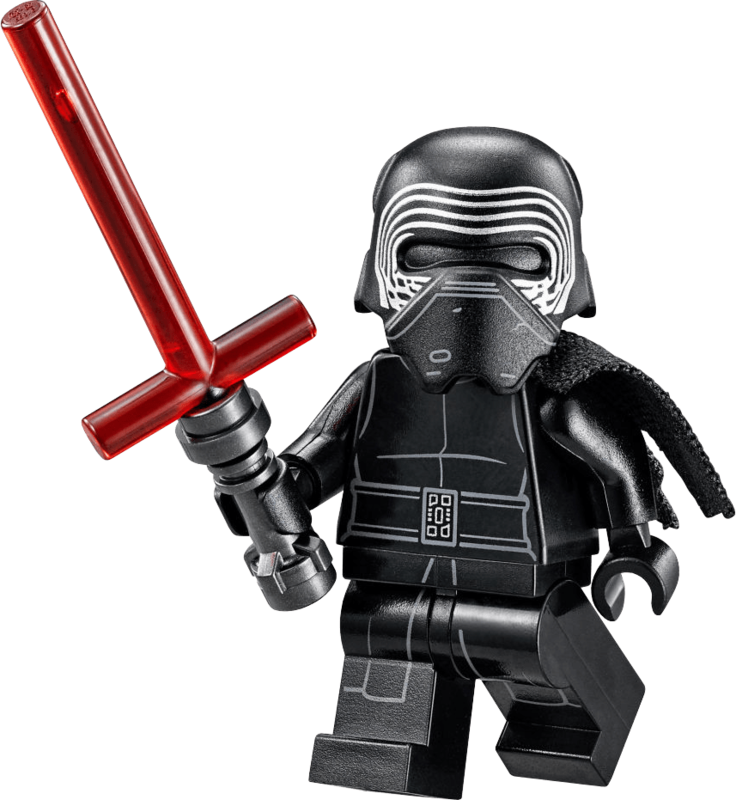 What can I say… This Kylo Ren minifig is incredible! Special cross-hilt lightsaber, ragged cloak and the awesome helmet, I love it! 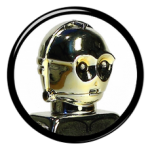 This version has the two sided angry face head as opposed to the helmet printed head in the minifigure from set 75104 Kylo Ren’s Command Shuttle. This one oozes hate and as we all know kids, hate leads to the Dark Side so don’t be hateful, be happy 🙂 Kiss a puppy and don’t hit your sister. 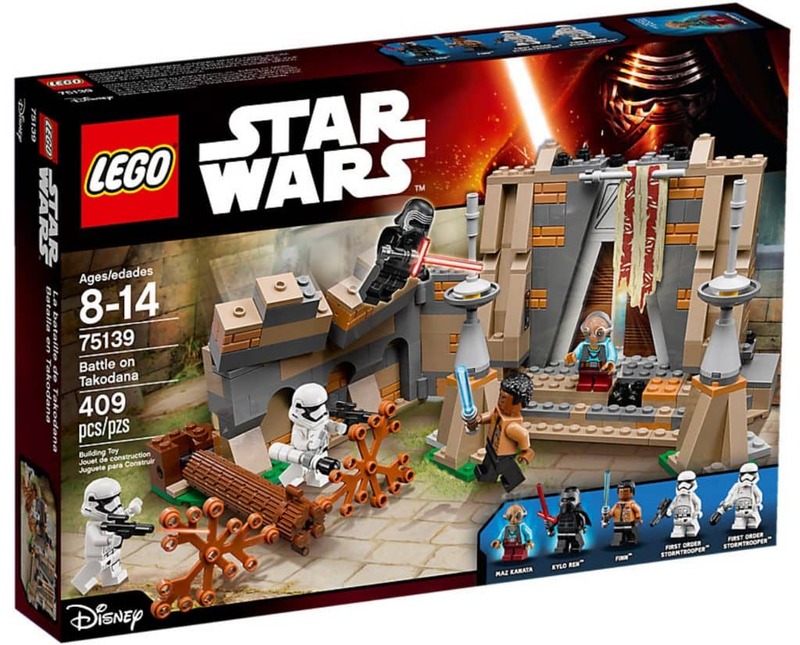 Well this minifig is the same as in sets 75132 and 75103 but has a groovy anti-lightsaber battle stick thingy! 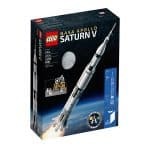 However I must admit that out of all the new generation of Episode 7 Lego Minifigures this is the most classic and special one. The printing is simple but exquisite and the helmet is a masterpiece of design. In fact I carry one of these with me everywhere I go in my pocket, it just cheers me up everytime I hold it. It is just a perfect Lego minifig and figures like this are why I am addicted to collecting Lego Star Wars so hats off Lego, you rock! Watch our exclusive Power of the brick LEGO Star Wars Minifigure Collector Series videos here and tweet us @Powerofthebrick with any questions about collectable LEGO Star Wars Minifigs!